Cash & Rocket isn’t like any other charity event. Starting in 2012, an annual roadtrip is held in Europe to raise both awareness and money for children and women in Africa. It was founded by Julie Brangstrup, a danish business woman, who every year invites 70 influential women in the fashion industry to participate in this tour; driving during the day and having cocktails at glamorous events at night. 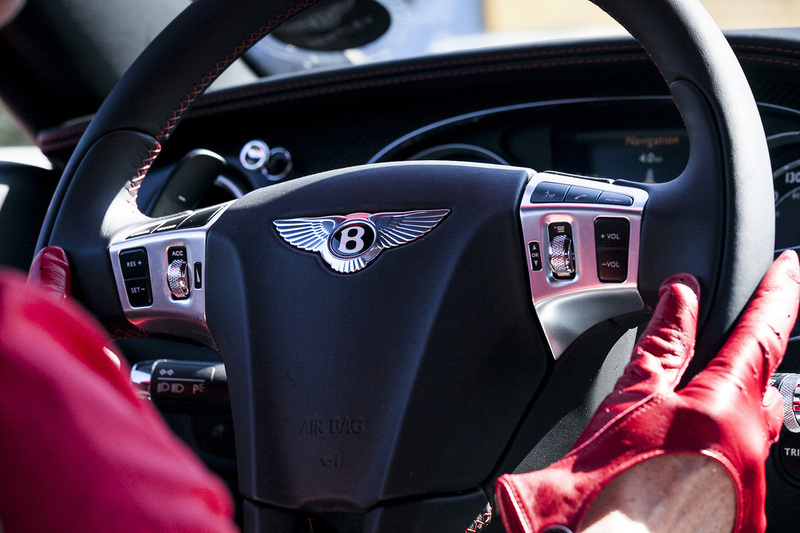 This year, the four day long tour started in London and the participants drove in luxury cars through Paris, Lyon and Milan before finally arriving to Cannes just in time for the annual film festival. 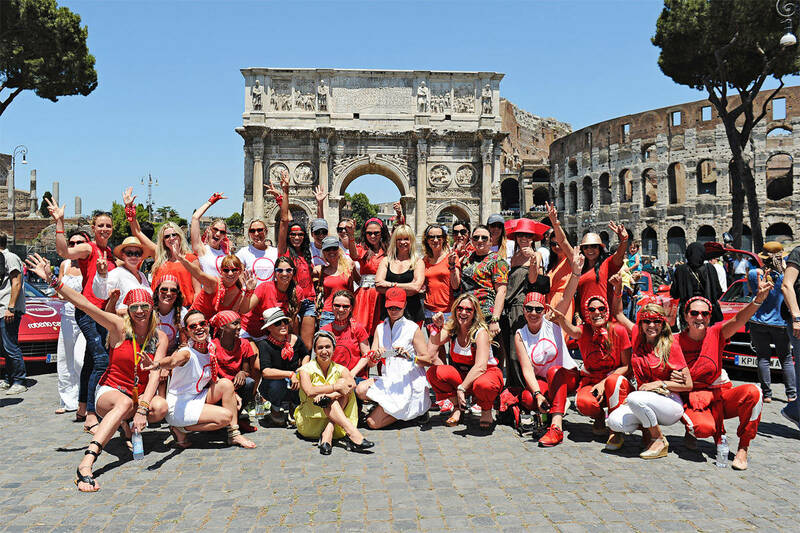 While having an unforgettable experience, the women do their best to raise money to one of the three non-profit organisations Cash & Rocket collaborates with, and this year they raised $1.65 million USD to the women-focused charities on their tour. This fundraising event has got a lot of attention since it started in 2012, both on social media and in newspapers and magazines*. But how to transform your charity from a normal, one-in-the-crowd kind of charity to a one-of-a-kind charity? And with the help of social media? One of the key factors behind the success of this organisation is the famous and influential women supporting and taking part in this event. Valentino’s co-creative director Maria Grazia Chiuri, models Arizona Muse and Selita Ebanks, fashion journalist Sofi Fahrman and Editor-in-Cheif of Grazia Italia Silvia Grilli are some of the powerful women joining from all over the world. Also, the partners of Cash & Rocket consists of Valentino, Aston Martin, The Dorchester and Maserati among other high-end companies – making this event even more spectacular, and reaching out to a broad audience. Being active on social media, these women influence over thousands of ladies and gentlemen across the globe, every day. By using their various social media platforms during the roadtrip they’re not only sharing their adventure with their followers, but also raising awareness of the fundraising to help women and children in Africa. And even though some might argue that the event is too extravagant and lavish — it’s all for a good cause, and money that wouldn’t otherwise have been raised could now be given to the charity organisations. People’s interest in these powerful women and their ability to impact people via their social media platforms is the very foundation this fundraising event. They do not only make charity the latest fashion, but uses their popularity to raise awareness and inspire people to donate money and contribute to improve the lives of many. With social media as a powerful tool, these 70 women and partnering companies made Cash & Rocket become an extraordinary fundraising event – not only by raising money, but by showing that good things can be done when people come together and use social media for a greater cause. * Press coverage in Vogue, Harper’s Bazaar, GQ, Elle, The Huffington Post, Condé Nast Traveler, The Daily Mail Australia and more.